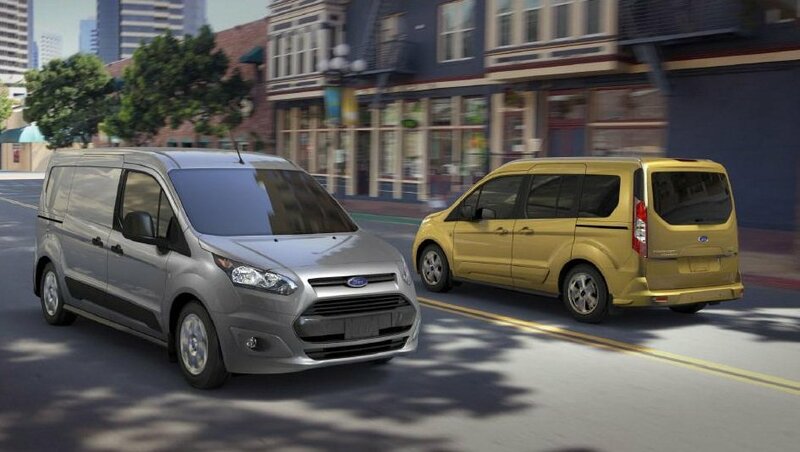 If you are looking for a great solution for transporting passengers and/or cargo consider the Ford Transit Cargo Van, Transit Connect Wagon, Transit Wagon or Transit Connect near San Mateo, CA. With the flexibility to accommodate up to seven passengers with three rows of seating or haul cargo loads up to 128.6 cu. ft., the Ford Transit and Transit Connect afford the most room for vehicles in their class. We have a great selection of these innovative Ford vans in stock. Browse our entire inventory online to compare prices, trim levels, color options and see vehicle details. A complete auto service and repair center is on premises to keep your Ford running properly. Our certified Ford technicians offer oil changes, tune ups, wheel alignments and more extensive diagnostics and repair. We also offer auto service specials and coupons for additional savings. So why not stop by, meet the team and test drive a Ford Transit near San Mateo, CA?